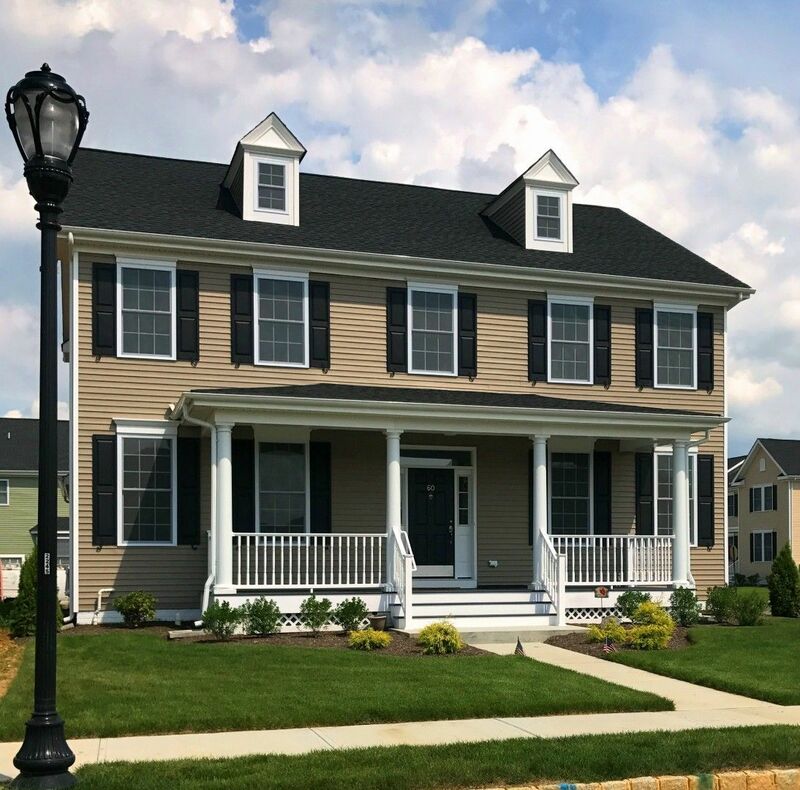 A new construction community located in beautiful Chesterfield, NJ, blends country charm with a family-friendly environment in a premium location within the 500-acre Old York Village, nestled along the border of Burlington and Mercer Counties. Traditions at Chesterfield is an Award-winning community. Neo-traditional Village designs add a desired ‘downtown’ flavor to our community with the nearby future shoppers at Old York Village. Single-family homes offer beautiful three to four bedroom floor plans with up to 3,607 square feet of living space, full basements and two-car garages. Finished basement options, including nine-foot ceilings are available. Plus, our homes are ENERGY STAR® Certified to suit your family’s needs. Walk to The Shops at Old York Village, 39,00 square feet of downtown retail! !